The weekend started with Mitas Extreme Test on Saturday at 10:00 AM local. Wade Young (ZA-SHERCO) was the quickest of this session. 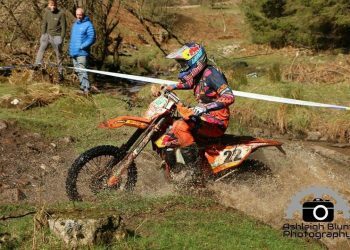 100 riders out of some 500 competitors qualified to compete in the Super Enduro Prologue in the afternoon. 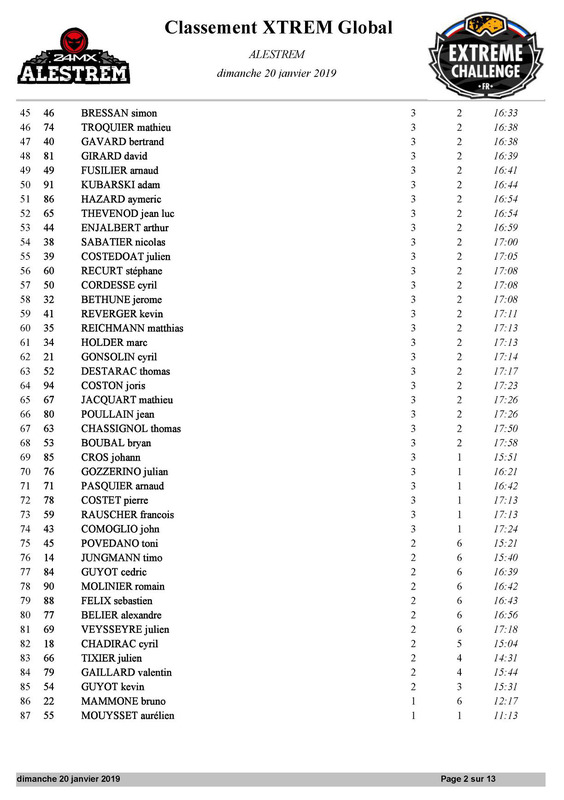 They took start in 5 groups (20 riders each) and best 40 qualified to semi-finals. The best 20 was set to start at 19:15 and they roared into an epic night battle. 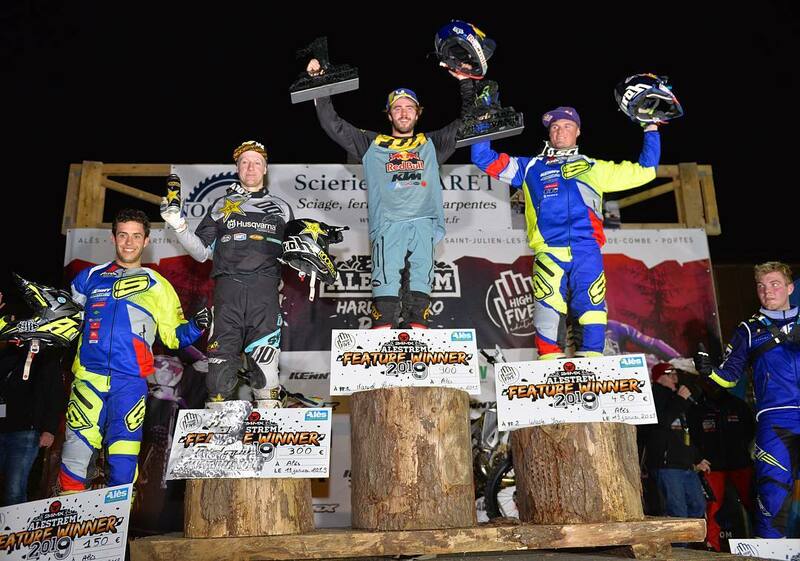 After 10 Laps Manuel Lettenbichler (GER-KTM) was the one who clinched the victory over Prologue Final by 36 seconds clear from Sherco’s Young. 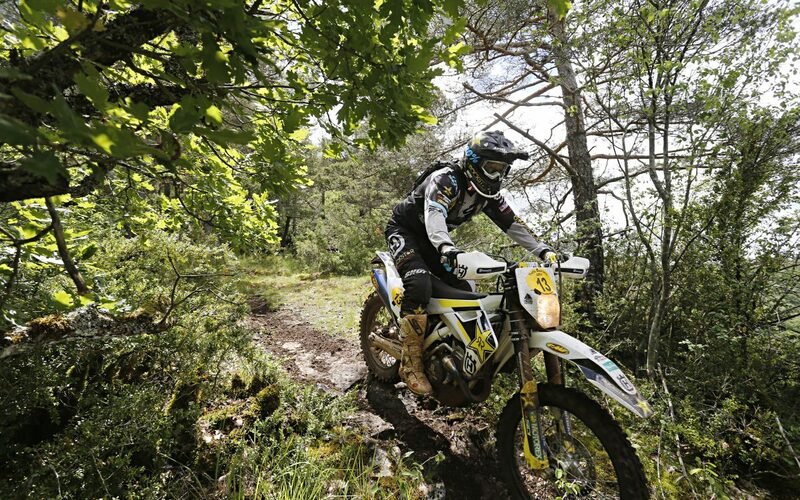 Graham Jarvis (GB-Husqvarna) completed the podium with his P3 performance for the day. 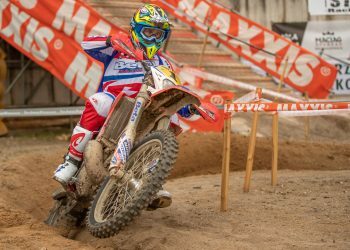 2018 title defender Mario Roman (ESP-SHERCO) did finish the final round with P4 by 1’ 36’’ slower than Lettenbichler. 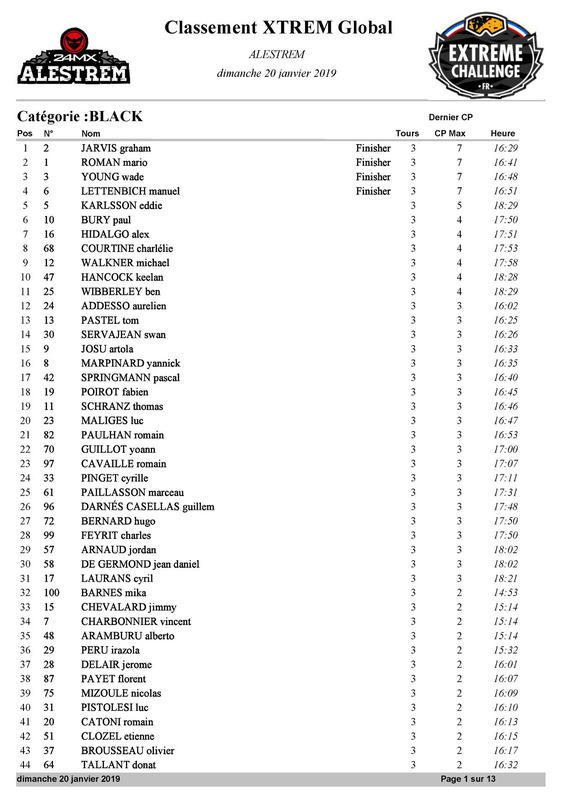 Main race took start at 10:00 AM local on Sunday and the best ones were expected to arrive finish lane around 17:00. It was a 3-lap race in which the 3rd lap is different in a harder way then the first two laps. 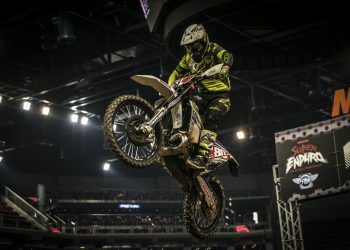 Pros completed the first two laps quicker than the estimated time and the battle between Saturday’s podium was fierce. Lettenbichler, Young and Jarvis were really close even after the second lap. But Jarvis took control of the third lap and he was the first to arrived in the finish lane. He won his second race of the year. He first won British Extreme Championship‘s Round 1 Tong. Although Roman was fairly behind the leading group in the second lap he came back strong and clinched his place at this years podium with P2. 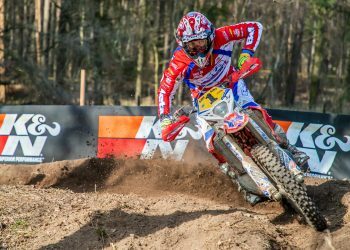 Day 1 Mitas Extreme Test’s fastest Wade Young completed this year’s podium with P3 and brought Double-Podium for Sherco at the home court. Lettenbichler arrived 4th to the finish lane.